The goal of SSEF is to promote aviation education, to enable people to experience flight and to learn to fly sailplanes. Scholarship awards are made to selected individuals based upon the below criteria. There are multiple award values available depending on funding available and other considerations. Monetary awards are deposited in the name of an individual with an organization that has received SSEF endorsement to provide flight and ground training. Awards are available to the awardee solely for the purpose of aviation education, including flight training. 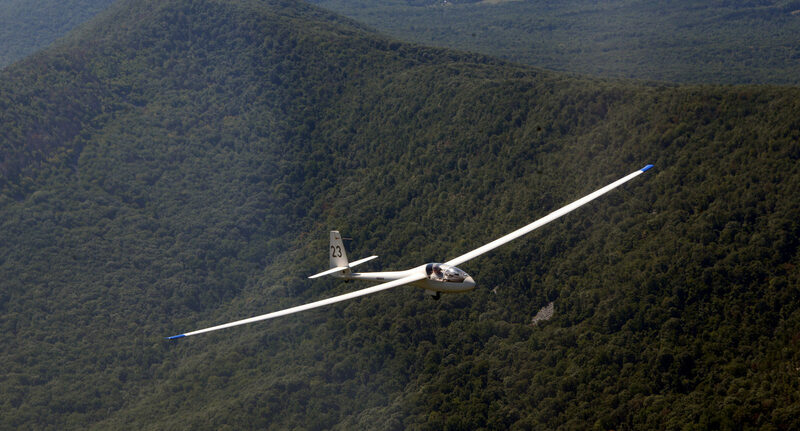 You certify that you have no medical defect that would make you unable to pilot a glider. 5. If under 18, must have signed parental or guardian support. Application is open to all high school and full time college students who meet FAA requirements for solo. Awards will be made based on the availability of funds and the recommendations of a Candidate Review Panel. The SSEF Board of Directors shall have final decision authority regarding awards. 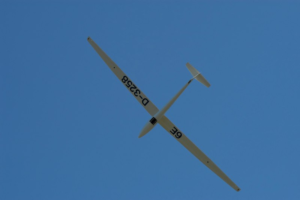 Skyline Soaring Education Foundation (SSEF) provides the financial opportunity for glider flight instruction. The Foundation exercises no control over any club or airport operations, nor of any flight operations taken as part of the scholarship program. Consequently, SSEF assumes no liability for any incident or accident occurring during or ancillary to such flight instruction.